Transform into your favourite PJ Masks hero with the PJ Masks Character Masks! 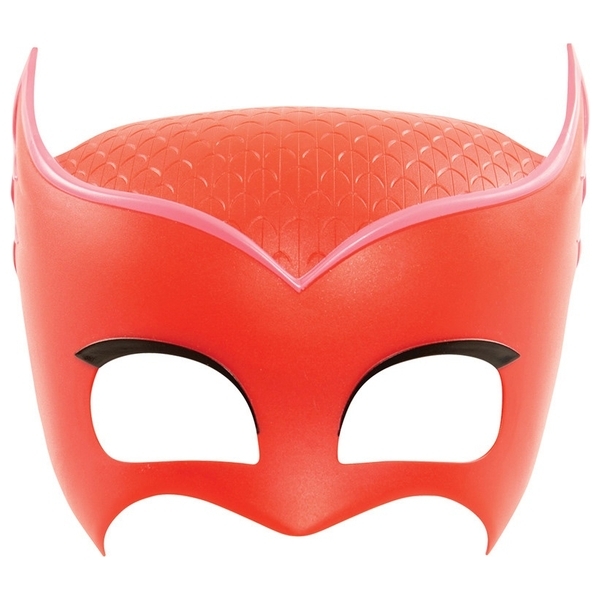 These high quality masks are made of durable plastic in Catboy, Gekko and Owlette's signature colours and can be paired with the PJ Masks Dress Up Set for the ultimate night time hero costume! Each mask has a soft insert and an adjustable strap for the perfect fit. Assortment includes Catboy, Owlette, and Gekko. Each sold separately.